I had a wonderful time at the 62nd Annual Miss Sacramento County Program held on Saturday February 9, 2013 at the New San Juan High school Theater. and Mackenzie Starnes, Miss Sacramento County Outstanding Teen! All the contestants did an amazing job. 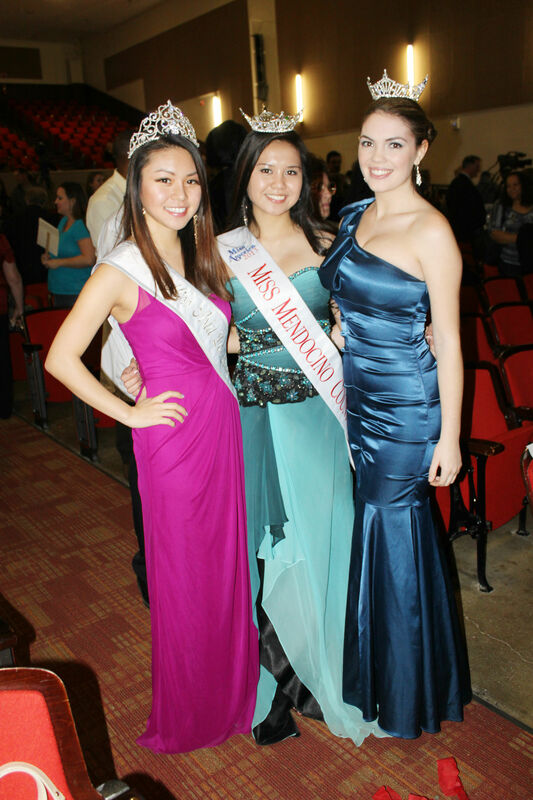 Many pageant sisters came out to support the wonderful contestants.